A newly developed feature needs to be debugged and corrected so that it can run normally. Since the release of NBA 2K17, players have reported many problems and bugs. The 2K Team managed to fix a ton of issues and update the game during the release of the game patches. We have posted some solutions and patch notes that can fix some of these questions, but there are some issues don't have fixes yet. 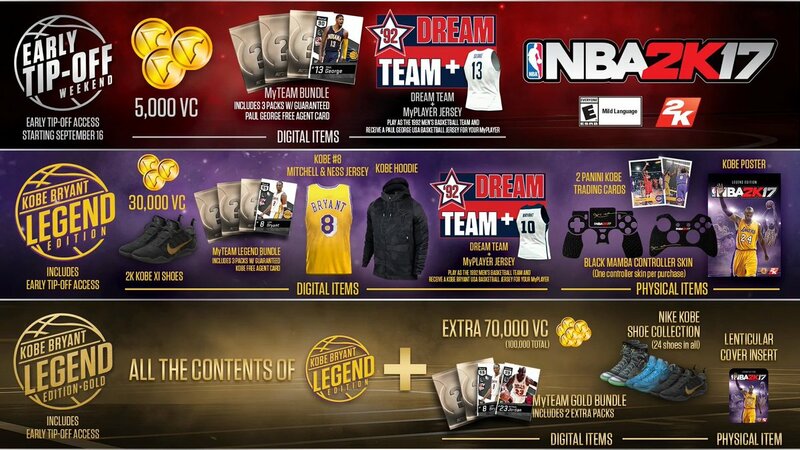 NBA 2K17 purchases and pre-orders include a number of Virtual Currency bonuses – especially, if you picked up the Legend Edition featuring Kobe Bryant’s MyPlayer add-ons. 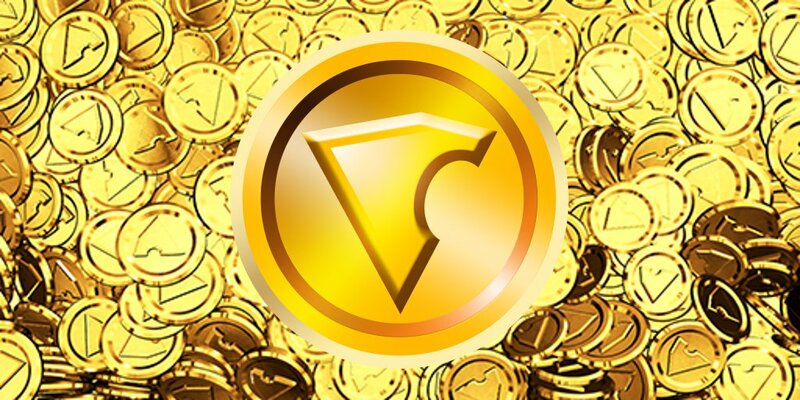 Some users report not getting their Virtual Currency bonuses yet. 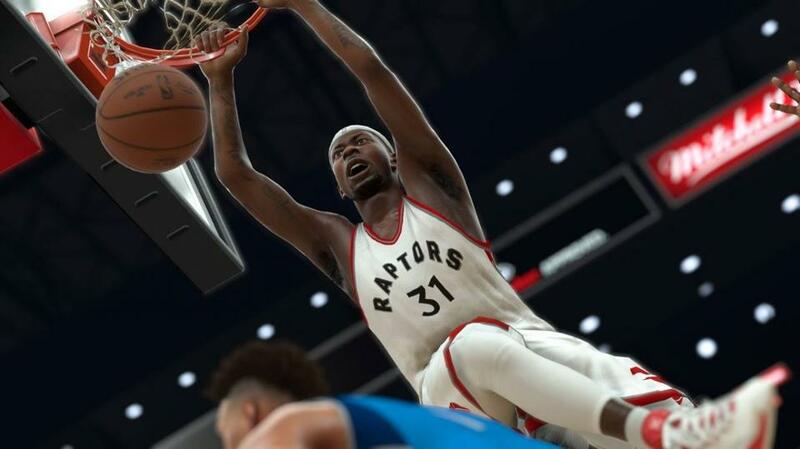 2K says that Virtual Currency bonuses that users purchased should surface automatically in their account. You can force it to surface by heading into the MyTeam area. Some have had success with that. 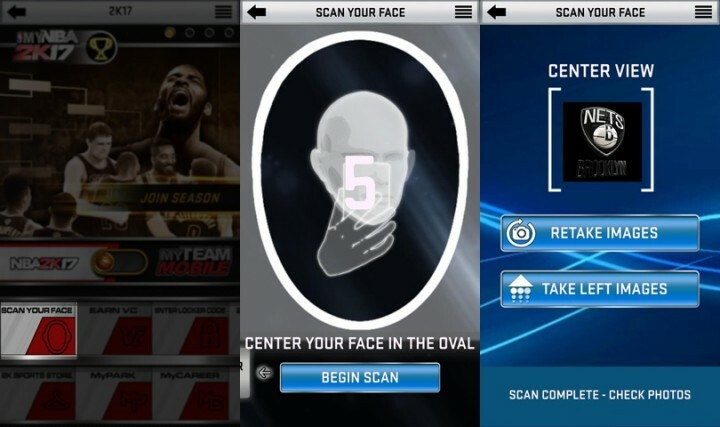 A banner feature added in a previous version of NBA 2K, face scanning allows users to easily import their facial structure, then add hair and other identifying marks to the game later. In past games, the feature was notoriously buggy and NBA 2K17 appears to be no exception. To get this feature working, you need to add the MyNBA2K app to your iPhone or Android device. Be sure to do your face scan in a well-lit area. Talk of an outerwear that you have on and remove your glasses. The game will process your face scan and let you tweak it before applying it to your MyPlayer. In the intermediate stage of the game release, players are looking forward to the latest patch which can fix some common problems they met. Visual Concepts and 2K Games managed to fix a ton of issues and update the game in between the time they began making disc based copies of it and Early Tip-Off Weekend. But what bothers users is that all of those fixes are contained in a huge patch that users need to download before they can play the game. Like the patch 1.07, there are only three patch notes but this patch has a size of 7.5G. PS4 and Xbox One owners report that this essential patch is downloading for them, but very slowly. With so many people trying to get their hands on the game, there's nothing you can do on your end to speed up this process. Sometime in the next day, the number of people trying to download the patch should slow. That’ll free up some capacity. In the whole period of the game running, users are always complainning that the game presents them with an error message every time they login in. "There is a problem with your connection to online services," the message reads. Be sure to use your smartphone, tablet or PC to make sure that it’s not your network that’s actually misbehaving. If they are working fine then the problem is with the game’s servers and not your setup. Unfortunately, there’s very little that you can do to fix an issue like that on your end. MyCareer players on Xbox One report that the camera routinely goes out of focus when enjoying the modes cutscenes. This issue is fixed with the 1.03 update to NBA 2K17. If you’re having issues skipping Cut Scenes in MyCareer, it’s because you haven’t experienced those cutscenes on your current profile before. Going forward, press X or A to skip a cutscene that you‘’ve watched before. A small number of users report NBA 2K17 time jumping. Essentially, the game goes forward in time, breaking the experience. Then the game crashes. One trick that users report working is deleting portions of Steam Cloud saves. Specifically, look for the “385760” folder within the Steam folder under User data folder. Copy the “Remote” folder from within the folder, then delete the original. The game will attempt to copy the new files over from 2K’s servers the next time you run it. As for the MyTeam data, what you can do next may be waiting for fix. Sometimes the cut scenes on Microsoft's Xbox One console will freeze and skip as you try to back out of the game to perform another action. If that happens to you, you’ll need to press the menu button on the controller and close the game, then re-open it. VC doesn't transfer between editions of the franchise, even if it was purchased for a game on the same platform. So if you've already made investments in Virtual Currency in a previous game, that's exactly where they'll stay. The Help Defense AI system is still burdensome as your teammates will leave from defending opponents who are inside the paint in order to unnecessarily help you defend a far-away foe. NBA 2K17 has done nothing to improve the AI of the game. So much of the power went into stopping one-on-one penetration and passing into the middle, but the AI is pretty oblivious to switching situations and helping situations. Change speeds, use your combos, don't user Turbo unless the combo requires it or you have a clear lane. It's not that hard. The thing is, the current system doesn't respect athleticism enough. The AI relies on cheats in several situations. We also need better AI in order for the game to function glitch-free and to provide a more holistic gaming experience. Better AI also has the inherent feature of enabling an average game reach great heights.